Director Robert Zemeckis has a slew of successful movies to his name. Hits like the ‘Back To The Future‘ trilogy, ‘Forrest Gump‘, ‘Cast Away‘, ‘The Polar Express‘ and 2012’s ‘Flight‘. It stands to reason that whatever project he decides to work on will turn out prosperous. Looks like Zemeckis has selected his next project, the story of Philippe Petit, the French high wire artist and “the artistic crime of the century”. 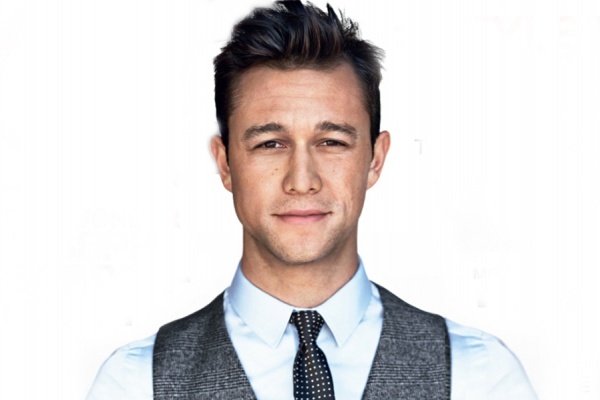 Zemeckis and TriStar head Tim Rothman have been lobbying pretty vehemently to get Joseph Gordon Levitt to sign on as the acrobat. 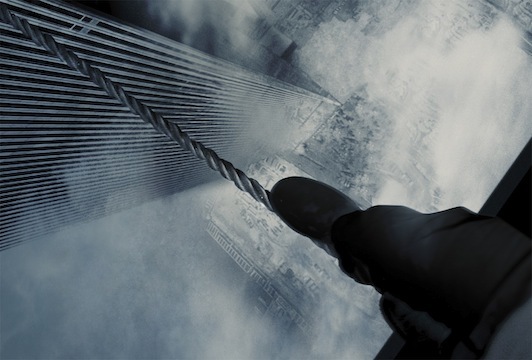 Now that he’s officially on board, production can get underway in May of this year for ‘To Walk The Clouds‘, the 3D film that features Philippe Petit and his 1974 daring, and illegal-unauthorized high wire walk between the twin towers of the World Trade Center. This exceptional film will be made with the spectacle of ‘Avatar‘, ‘Life of Pi‘ and ‘Gravity‘. Petit and his cohorts snuck to the top of the towers and managed to shoot a line across and get the rigging ready in time for Petit to shock the world in what is also a love letter to the Twin Towers and a simpler time gone by. What I want to know is how did no one catch them toting everything to the top of the towers in the first place?! I can’t imagine the kind of world that doesn’t have alarms and censors attached to every door and security cameras catching every minute of preparation for this kind of stunt. The prep work that went into this is going to give the feel of the movie a very Daniel-Ocean-heist type of feeling….The Sinatra Danny Ocean, not George Clooney. This is the first project for Rothman does for TriStar. He was at Fox right in the middle of ‘Avatar’ and ‘Life of Pi’ so he has some insight into making ‘To Reach the Clouds‘ a stunning and visual success. This has been a passion project for Zemeckis, so it seems everyone is vested deeply in this film, already. Gordon-Levitt will have to adopt the accent and he will be able to showcase some of his skills from his teen years when he was a gymnast. Overall this is definitely an uphill film which will be technically challenging undertaking to begin with. To Reach The Clouds is the title of Petit’s memoirs, and that is the working title of the film, and the director of Forrest Gump and Cast Away has already co-written the script with Christopher Browne. Zemeckis is producing with ImageMovers partners Jack Rapke and Steve Starkey. It’s one that Rothman grabbed onto after he watched Gravity in a theater and decided he wanted to launch with that level of difficulty, something that really had to be seen in a theater to fully appreciate the 3D. Rothman worked with Zemeckis on Cast Awayand What Lies Beneath, so there is a long relationship there. Rothman’s lieutenant, David Beaubaire, ran point as an exec on the Zemeckis-directed Flightwhen he was at Paramount. The planning and execution of the events that led to Petit’s famous and nausea-inducing walk, is almost as interesting as the walk, itself. Guided by a mentor, managed with a small band of relatives and his girlfriend to sneak up to the top of the Towers at night. Hiding until late evening when they strung a 450-pound cable from one building to the other. Petit then stepped off the South Tower for a 45-minute walk to the North Tower, using a custom made 26-foot long balancing pole. 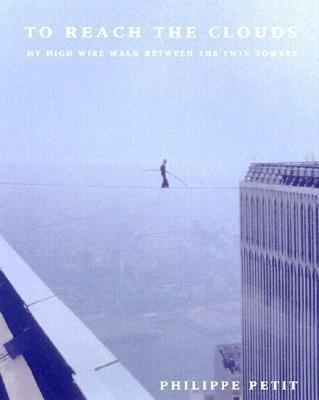 This feat was the subject of James Marsh’s 2008 Oscar-winning documentary, ‘Man On Wire‘. The idea of seeing Gordon-Levitt portray the tight rope walk, with Zemeckis’ direction and current technology to make this a 3D venture almost makes me light-headed thinking of how remarkably life-like it will feel watching this when it’s released nation-wide. Regardless of the iron-like qualities of your stomach, this film will be breathtaking on an awesome scale. This entry was posted on Wednesday, February 26th, 2014 at 10:13 am	and is filed under Books, Film, News. You can follow any responses to this entry through the RSS 2.0 feed. You can skip to the end and leave a response. Pinging is currently not allowed. « ‘Babylon Fields’ Resurrecting From Cancellation!! !